Disney turns out movies it seems more than any other studio looking for that blockbuster again like they have seen in movies like Cinderella, The Lion King, Aladdin, Beauty and the Beast, Toy Story, The Little Mermaid and of course Finding Nemo. 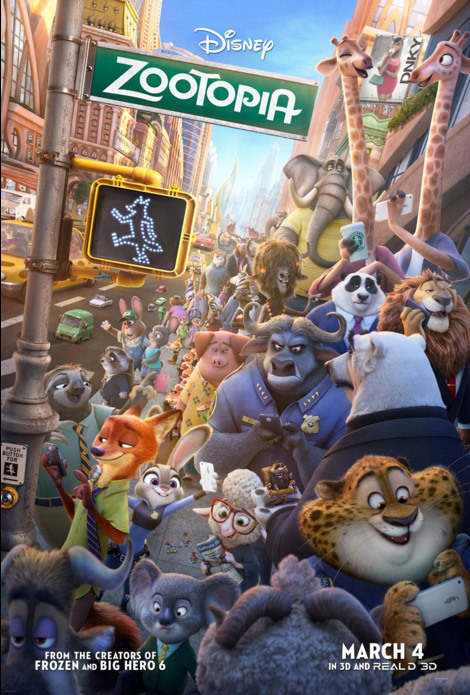 According to our Spies they may have very well done it again with Zootopia set to hit theaters March, 4 2016. 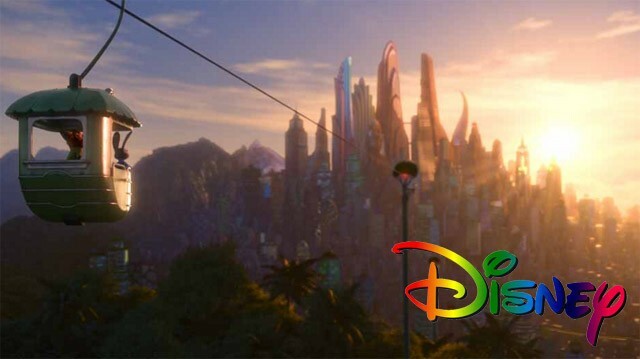 John DiMaggio – Jerry Jumbeaux Jr.
Walt Disney Animation Studios’ “Zootopia” features a vast world where humans never existed. With advanced transportation systems that accommodate mammals of all shapes and sizes, the modern mammal metropolis was built by animals for animals. 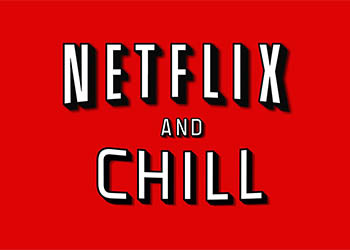 Directed by Byron Howard and Rich Moore, and produced by Clark Spencer. MR. BIG — The most fearsome crime boss in Tundratown, Mr. Big commands respect—and when he feels disrespected, bad things happen. 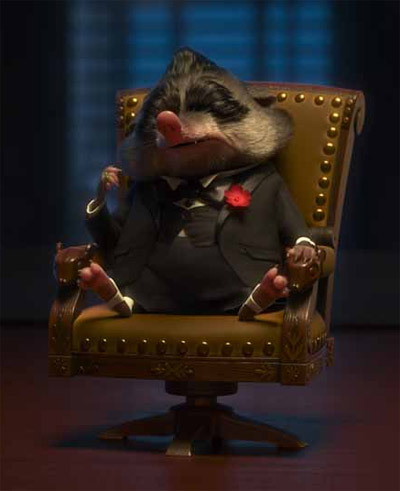 A small mammal with a big personality, Mr. Big is voiced by Maurice La Marche. 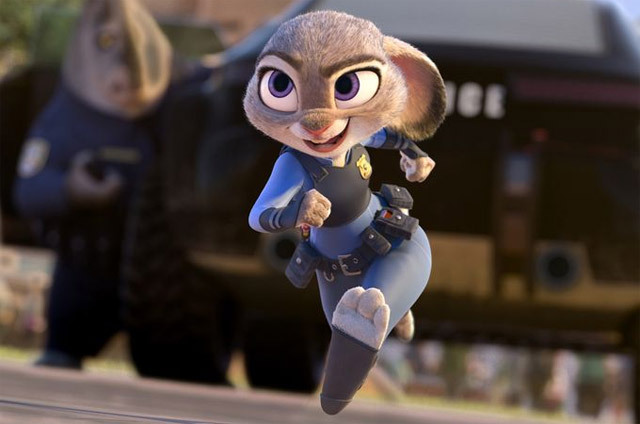 Unlikely partners Judy Hopps, Zootopia’s first bunny cop, and Nick Wilde, a con-artist fox, find themselves riding high above the modern mammal metropolis while working together to solve a mystery. Featuring the voices of Ginnifer Goodwin as Judy Hopps and Jason Bateman as Nick Wilde. Revered worldwide by herds of fans, Zootopia’s biggest pop star Gazelle is a socially conscious celebrity with equal parts talent and heart. 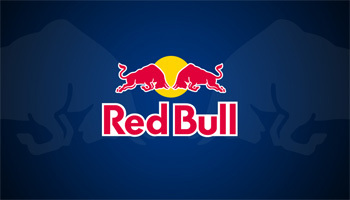 Shakira lends her Grammy®-winning voice to the phenom. Our Showbiz insiders have seen the full feature film and the reviews have all been extremely positive. “One of the best story lines Disney has had in a while” “The animation is top notch, you feel like they are real people, it was crazy” “This is a great story with an abundance of funny characters that will have you and your kids laughing even outside of the theaters” We did not have a single negative review, which is rare.